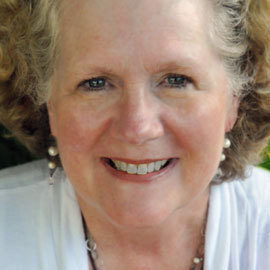 Mary has served as Director of Northaven Assisted Living since 2005. From 1993–2000, she served as the RN Personal Care coordinator for Northaven Assisted Living, and from 2001-2005 she was the Wellness Nurse at Northaven Independent Living. Mary received her bachelor's degree in nursing from the University of Washington. Prior to coming to Northaven, she worked in a variety of clinical settings with older adults, including hospice, staff development, post-stroke rehabilitation and home health. Mary has three grown children and lives in Ballard with her husband Jay. In her spare time, she enjoys gardening, spending time with family and creating jewelry.